Shortly before his arrest and crucifixion Jesus gathered with his young disciples to celebrate the Passover. During that intimate meal Jesus prepared his friends for the tumultuous days ahead. He taught them through his words and his actions. Those lessons shaped the leaders of the early church. 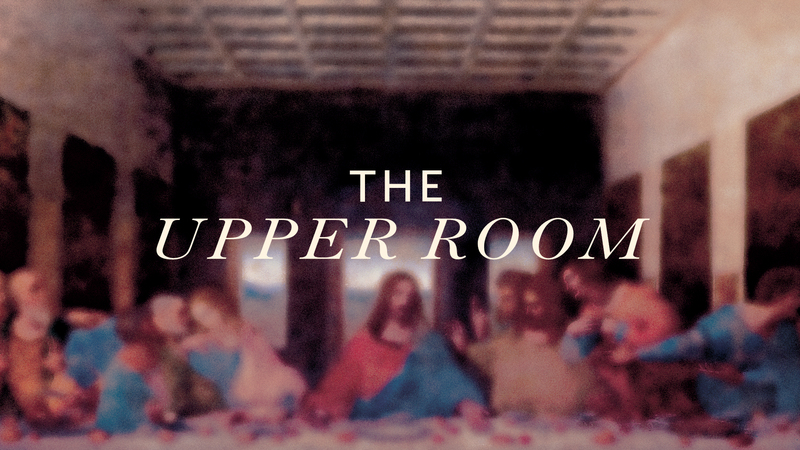 As we look toward the Holy Week we will enter The Upper Room and allow our hearts to be prepared to reflect on the death and resurrection of our Lord.